The Go North East X21 Pronto service which service runs between Bishop Auckland and Newcastle via Durham and Chester-le-Street is to receive new buses and a new name for the route. 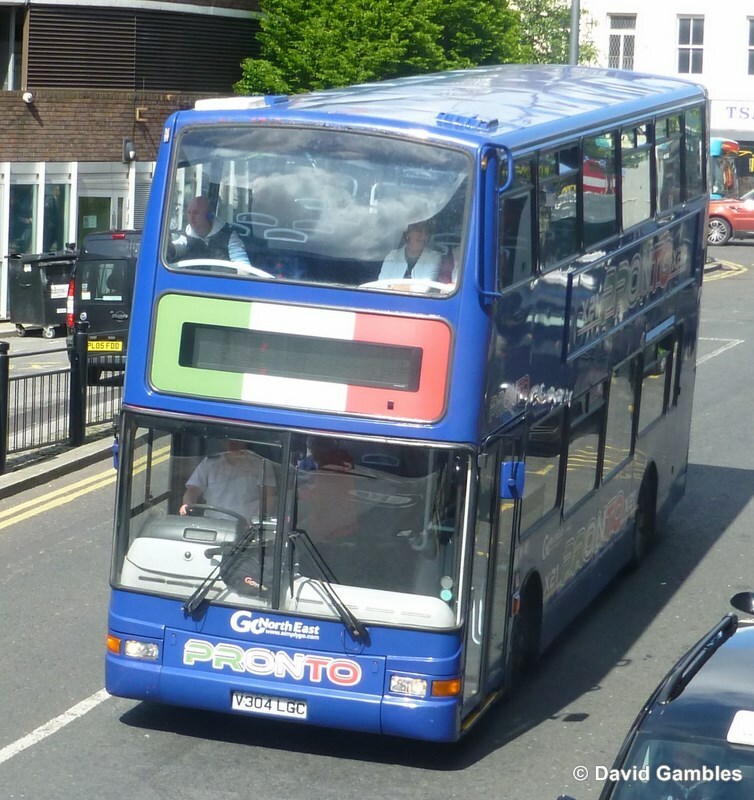 The current fleet of ex London Volvo B7TL Plaxton Presidents, are to be replaced by Wright Streetdecks in a new blue livery. The service is to become 'The Castles Express' and according to the Go North website "the new buses will come with great features and extra comfort, with leather seats throughout and tables on the upper deck". Also on offer will be free WiFi, USB connections, Power sockets and Next stop announcements. The first Wright StreetDeck for the re-named X21 to be delivered was 6302: NK16 BXB and since then others have followed. Bishop Auckland, a journey of over 30 miles.